LAHORE, May 13: It would take another 12 days for Attaabad Lake in Hunza to hit the spillway level and start releasing water downstream, says Gilgit-Baltistan Chief Secretary Babar Yaqoob Fateh Muhammad. Talking to Dawn, he said the lake level was still 10 metres below the spillway base and was increasing by around 2.5 to 3 feet a day. Thus, it would take another 10 to 12 days before the lake water started flowing downstream. The Frontier Works Organisation (FWO), National Engineering Services Pakistan (Nespak) and the army engineers have projected different scenarios about speed and depth of the lake water. In the worst case scenario – a dam burst releasing the entire 225,000 acre feet water in one hour and causing a 30-metre wave -- some 1,800 households on the river banks would get affected. The officer said these 1,800 houses, hosting 13,000 people, had been marked and arrangements made to shift them to temporary camps. 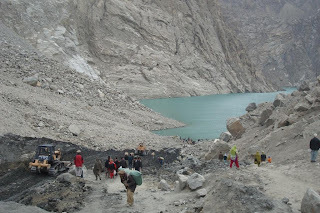 He said in such an eventuality, the lake water would take five hours to reach Gilgit. 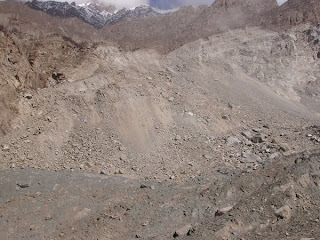 After Gilgit, the river bed was vast enough to absorb the entire flow, he claimed. 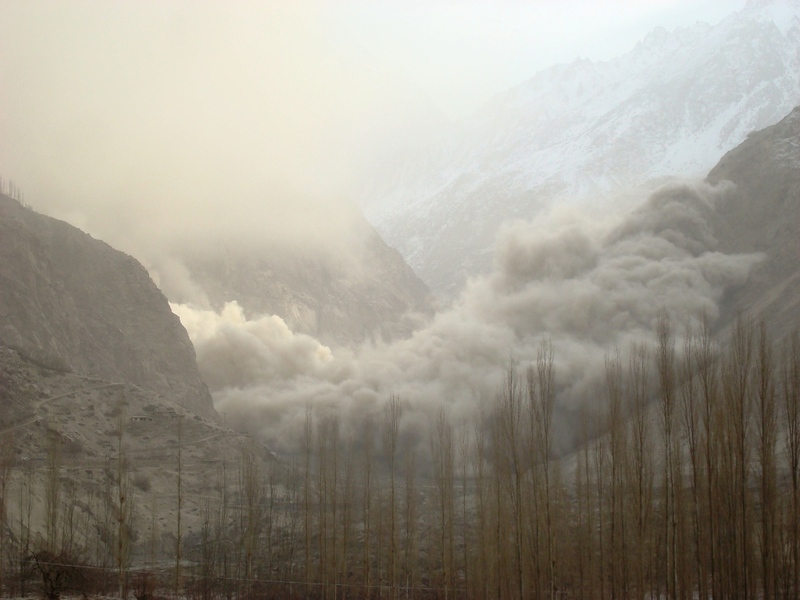 He said of the four Nespak scenarios depicting speed and wave height depending on the time the dam might take to burst -- one, six, 18 and 24 hours -- only the first (one-hour burst) could cause problems. There was hardly anything to bother about in all other possibilities, he claimed. He said the one-hour flood wave was the basis of entire relief and shifting arrangements. The army had spared two helicopters, which were in addition to the five provided by the federal government for the purpose, he added. 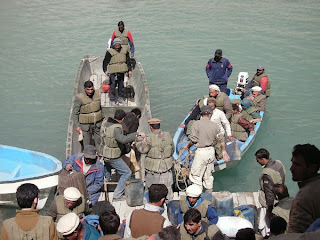 He said around 26,000 people living upstream and cut off by the lake had been taken care of. The relief supplies were ensured, transportation subsidies (Rs2.5 million) for imports through China border had been granted, he added. About alleged slow pace of the work, the chief secretary said everyone was there and working from the day one. It took the FWO one week to clear the KKH, while another two weeks were spent on moving heavy earthmoving equipment. Police, army and FWO were manning the area and movement of water, he said. 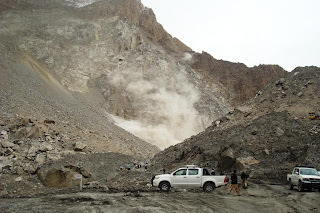 Dr Azhar of Wapda, who was also in the area, said a 70-feet deep spillway had been created in the fallen mountain, which would lead the water out by the end of this months. 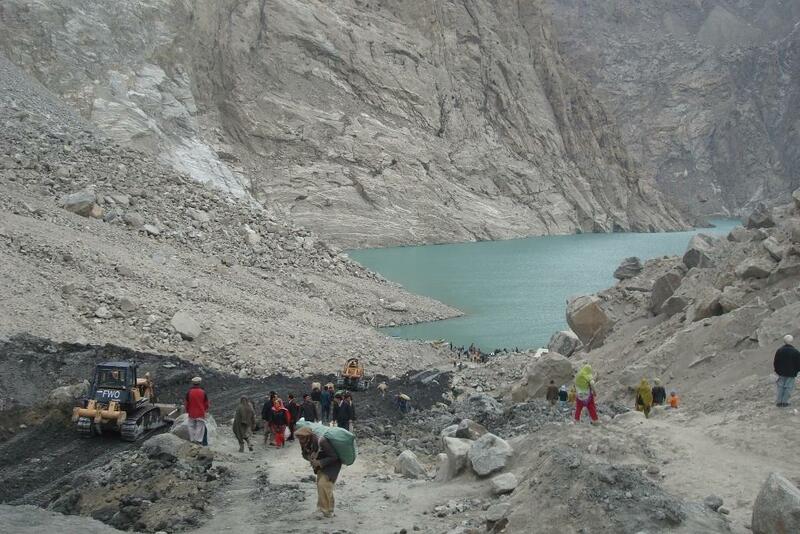 He said Hunza River hydrology was not threatening enough, and hopefully the situation would not slip out of hand. All possibilities had been studied and response matured, he added. Dr Tahir Hayat of Nespak, talking to Dawn, maintained that his organisation had studied the lake and the area minutely and explored all possible scenarios. In the matters relating to the Nature, only scenarios could be built and responses prepared. 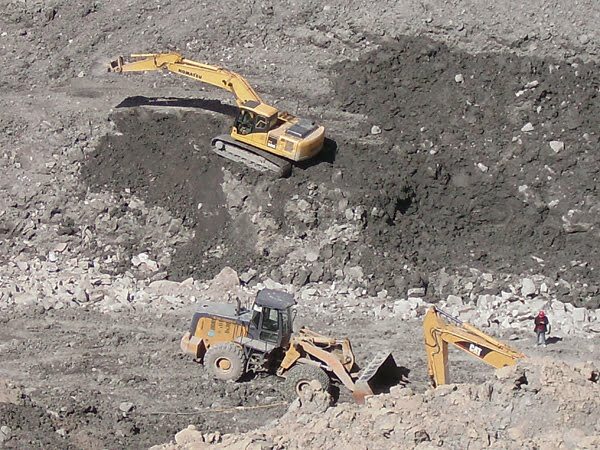 All that work was done and handed over to the Gilgit-Baltistan government, which was preparing for all probabilities and even possibilities, he said. 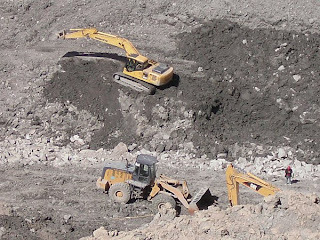 After joining as Member (technical) Mr. Ahmed Kamal, had immediately order FWO (Army Engineers deputed to make spillway). In addition, at he started negotiation with Chinese team for making breach of lake as a Mega project to mint money for bunch of corrupt Minister and other cronies. The Chinese team categorically told Ahmed Kamal and other officials in a meeting at Islamabad the technical assistance would purely on humanitarian ground. 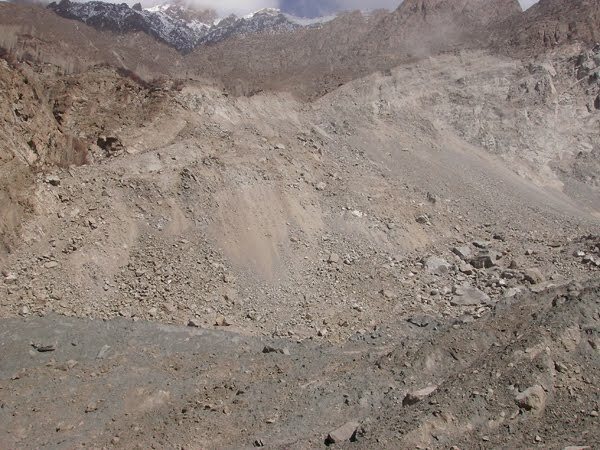 The Chinese team further told Government of China would not claim any single penny against this job and purpose of help is rehabilitates the affected area of Attabad and Karakoram Highway, as soon as possible. 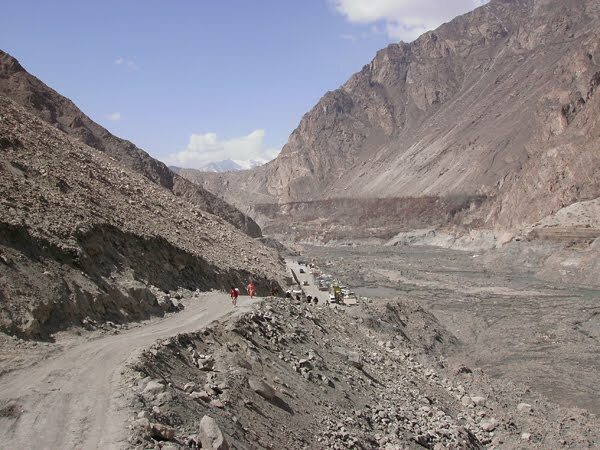 The Karakoram Highway is a trade as well as strategic link between two countries. Karakoram Highway also link Arabian Sea with Tajikistan, China, and other Central Asian states and Russia also. This is the inside authentic story narrated by patriotic, loyal official of NDMA, who had closely watched witnessed the whole deal of Ahmed Kamal. Now, it is duty of Media, impendent Judiciary and Pak Army to investigate why Ahmad Kamal doen this? 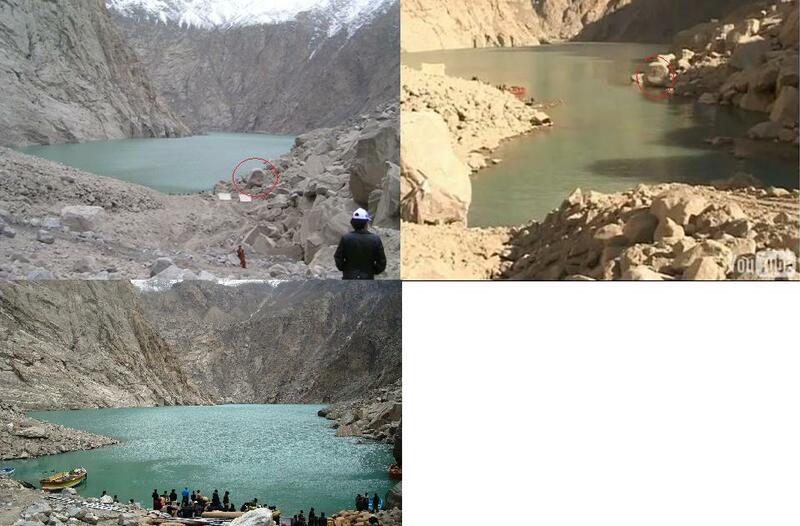 Is it part of international conspiracy to cut Gilgit-Baltistan from Pakistan or whole lake was not breached to grab foreign Aid and other funds. Full marks to Mr. Raja Pervaiz Ashraf for selecting Mr. Ahmed Kamal, who has all capabilities and fame for well-design and engineered corruption.